Growth Group #1 will meet at the church (1909 Larch Ave in Washington) at 6 PM each Sunday. 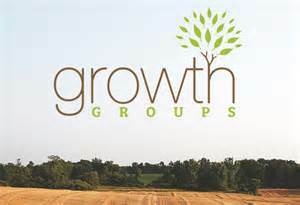 Growth Group #2 will meet at Pastor Jon’s home (135 A Ave in Kalona) at 6 PM each Sunday. Growth Group #3 will meet at the home of Arlena Tinnes (404 North Davis Street in Keota) at 6 PM each Sunday. Growth Group #4 will meet at Brian’s home (1745 200th Street in West Chester) at 6 PM each Sunday. Growth Group #5 will meet at Ryan’s home (821 North 2nd Ave in Washington) at 6 PM each Sunday. Growth Group #6 will meet at Steve’s home (821 South 15th Ave in Washington) at 6 PM each Sunday. If you are not in a Growth Group, and would like to be, please see either Pastor Dave or Pastor Jon. 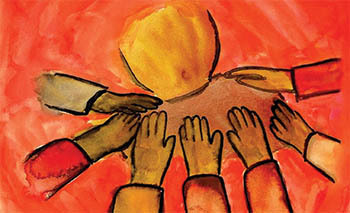 You may also indicate your desire to be in a Growth Group via a connect card on any given Sunday. Also, if are not on this list (and should be), please forgive us as this oversight was unintentional.